Hello Magic Bus supporters! 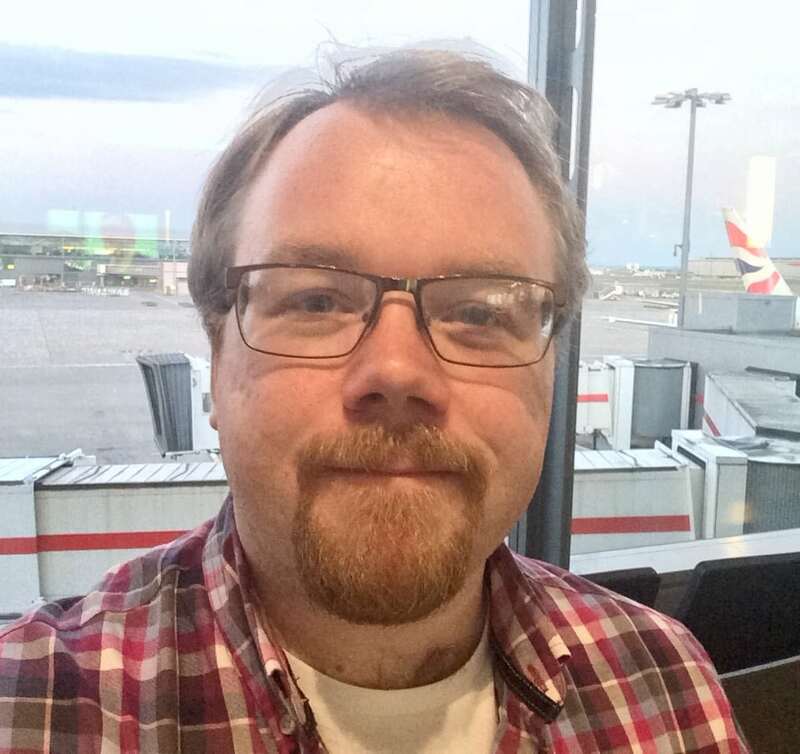 I’m Ross, Magic Bus UK’s Information Coordinator. If you’ve ever looked around our website, read our seasonal newsletter, or just seen a Magic Bus UK post on social media, then you will have seen some of my work! Right now, I’m somewhere over Europe, jetting my way to Mumbai on my very first visit to India. I’m on my way to see the work we do first hand, to visit some of the communities that we work in, to meet my colleagues at Magic Bus India, and to meet the kids that your generous support is helping. As I edge across the map my excitement grows, as I have the privilege of visiting a country as vibrant and diverse as India. But, if I’m being honest, I do feel a small sense of trepidation. Your intrepid (not really) traveller! This is my first visit to India and while I look forward to seeing the sights of Mumbai, this isn’t a holiday. In only a few short days I will see India at both its best and its worst. I’ll see first-hand the kinds of poverty and hardship that most of us in the UK will only ever read about. But I’ll also get to meet people fighting to overcome that poverty, working to create a better India where children have a chance at a brighter future. It’s for this reason that I’m writing this blog. Over the next week I’m going to share my experiences with you, to help us all better understand the work Magic Bus is doing and how your support is helping to change the lives of children and young people all across India.